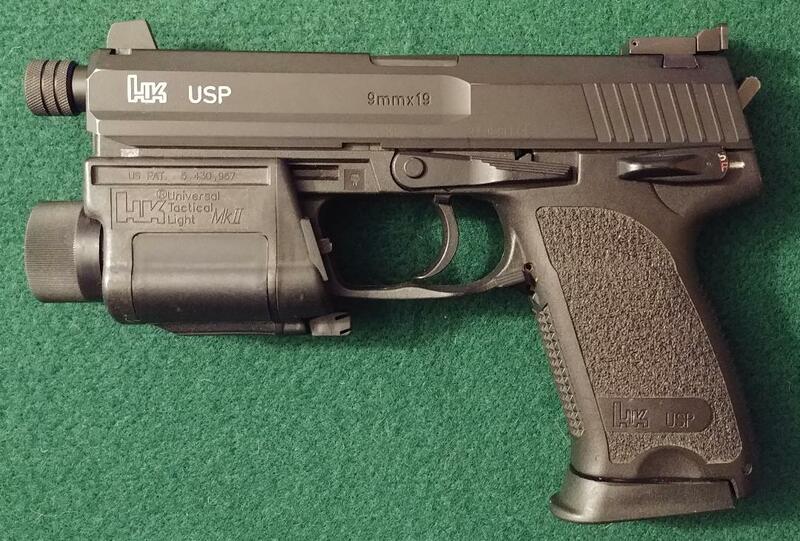 Good morning....I have an USP 45 tactical with the standard suppressor sights that am planning to replace with a set of Meprolight tritium suppressor sights. Would anyone be willing to part with their sight tool for a short time or be local to Central AL? Just as an fyi, I've found HK sights to be among the easiest to move without a sight pusher. A nylon punch should suffice. My USP and USP Expert sights were easy to swap out with a vise, punch and small hammer. The factory sights tapped out easily. Thanks for the advice. I'll give the punch a try this weekend. as said above, a solid base, a punch, drop of oil and a small hammer and your good to go. ive changed multiple HK sights with ease. i just put these adjustable suppressor sights on my HK last weekend in bout 5 minutes.